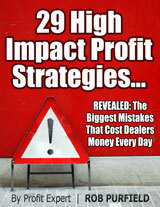 Get my FREE guide to double your sales immediately using SmartMoves™ for Referrals! Click on the book below to get your free guide! 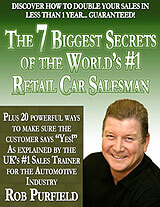 I look forward to helping you increase your sales and market share. “I have had the opportunity of working with Rob over a period of years. His passion and enthusiasm are infectious and certainly make working with him a pleasure and inspiration.